Happy Friday! 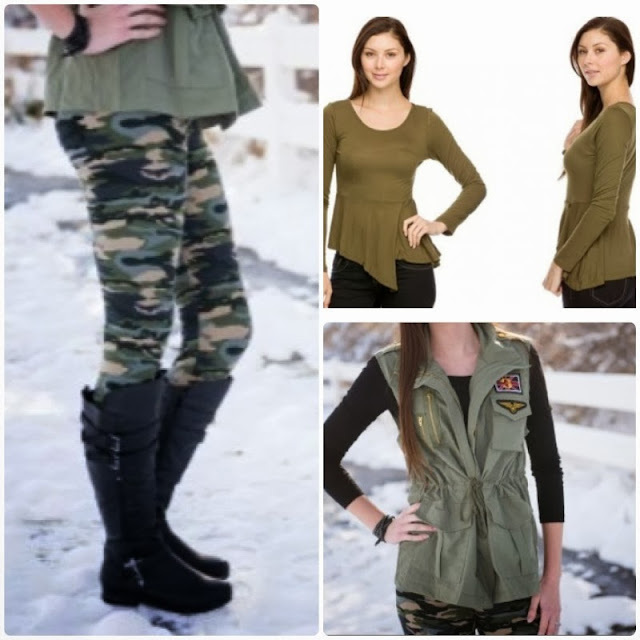 This week my friday deals on Groopdealz are all camp/military inspired! This utility vest is just fabulous! This entire outfit is so cute put together! Me too! Loving it all!